The Smashwords summer promo just kicked off. If you're looking for some great summer reading. e-books are Free to 75% off! Best Christmas zombie romance EVER. enter to win a free copy from Goodreads. 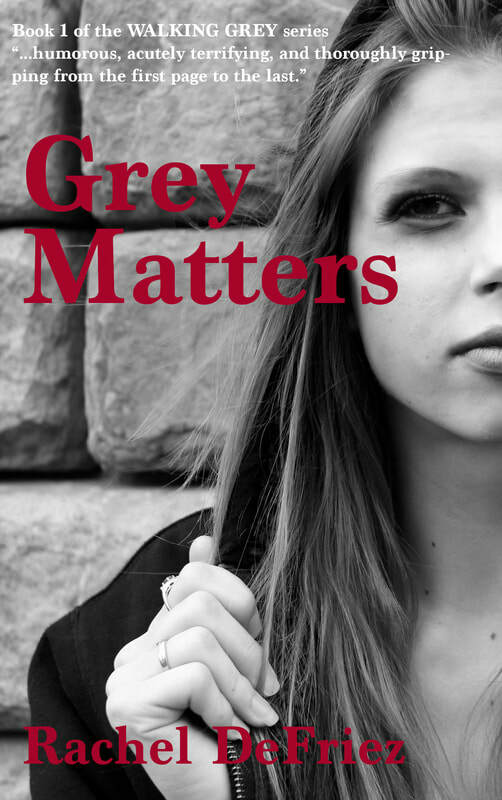 Goodreads is giving away two copies of Grey Matters. Giveaway ends on Halloween at midnight. Sign up now to win your complimentary copy. If you already have Grey Matters, I'll be happy to send you a copy of the sequel Grey Knights instead, if you win. 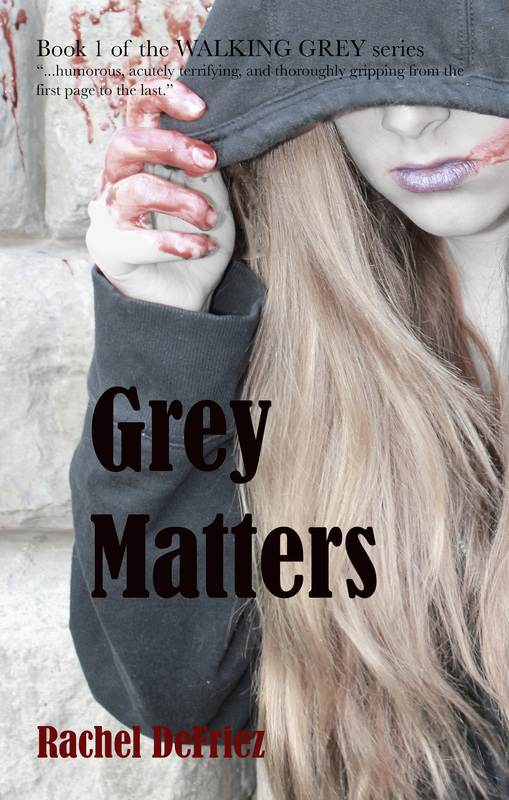 Comment on this post and I'll enter you in a second Halloween drawing for one copy of your favorite DeFriez YA horror story: Grey Matters, Grey Knights or I AM KRONOS. Happy Zombie Shambling!